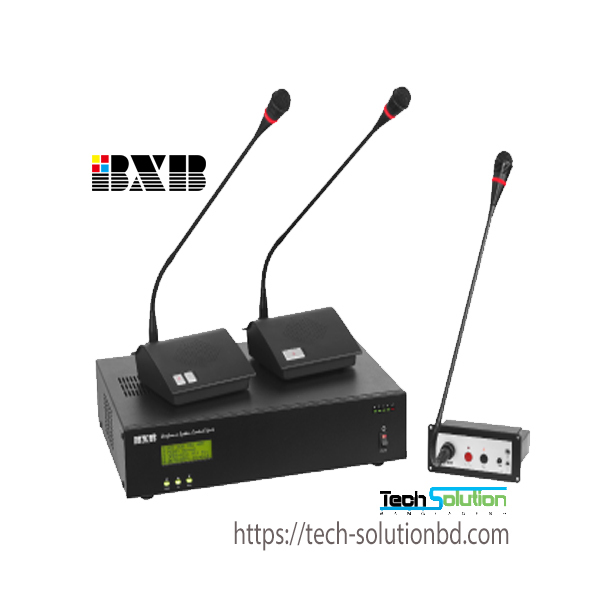 BXB – Tech Solution (BD) Ltd.
BXB Electronics Co., Ltd. is a manufacturer and exporter specializing in PA system & conference system in Taiwan. We have more than 26 years experiences and offer high quality products at competitive price to meet different requirements from industry applications. Our goal is to provide innovative products and services, which meet and exceed our customers’ expectations. Every year we devote much of our energy into R&D and continually introduce new products to increase our capacity to satisfy customers’ needs of today and tomorrow. 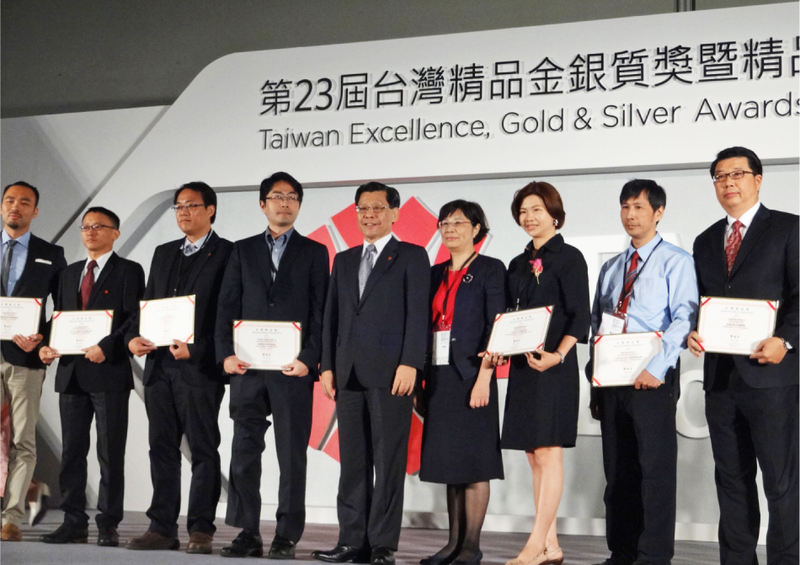 Now, BXB Electronics has become one of Taiwan’s leading manufacturers, with a strong foundation in R&D and manufacturing. All this was brought about by faith in our products, and by friendship, for without our customers, success would have never been ours. With strict quality control throughout the whole manufacturing procedure to final products, we strive for zero defects thus higher customers satisfaction. Our punctual shipments add to the quality service our clients receive. 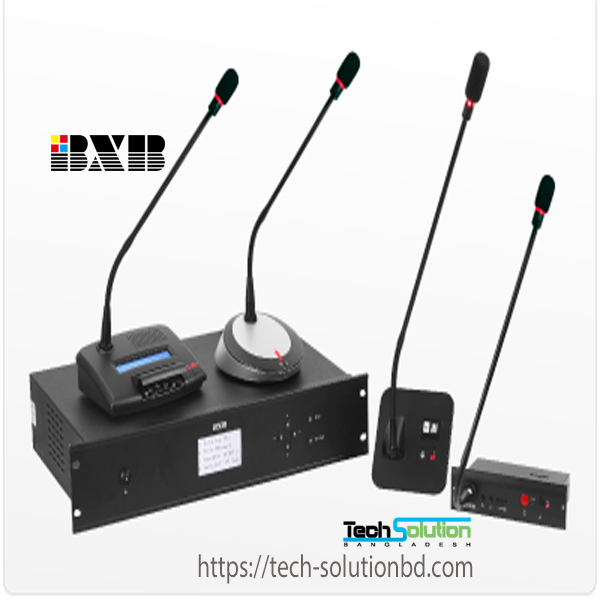 Our customers, both within Taiwan and all around the world, now consider BXB Electronics their best PA & AV SYSTEM source. We have confidence can win your trust too! BXB is dedicated to help our partner to extend their market share by supplying excellent products and technologies to its customers hence keeping our partners at the forefront of the competition. 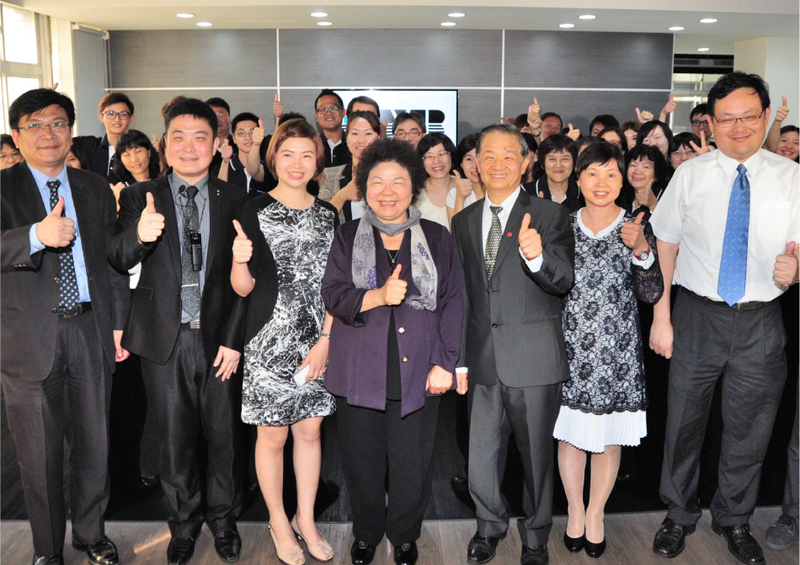 We believe that those efforts we put for our global partner to achieve their goal will also bring BXB greater success. Future expect As we contemplate this grand vista and dream for the future, we are guided by three broad principles. ．Through superior technology and service, contribute to world-wide progress and prosperity. 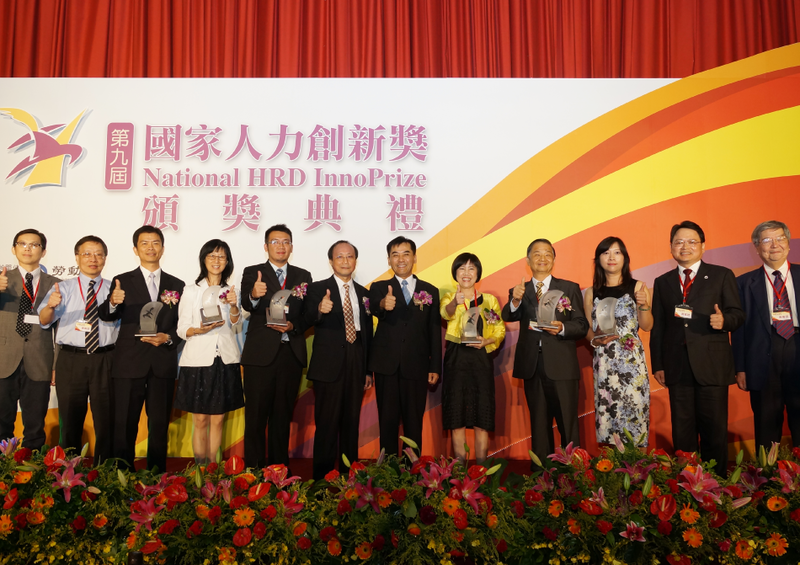 ．Through outstanding creativity and performance, we promote global R&D. ．Through the spirit of goodwill, we create a working environment driven by ideal and principle. BXB has succeeded through achieving global scope, becoming superior in technology, and rendering service to all needs worldwide. We see an ever-expanding global village embracing every country. Our hope is that this will encourage community and synergy in coexistence. We seek to achieve sustainable competitive advantages. Only then may we prevail and endure. Finally our vision is to achieve global, technical, professional excellence, and to become everyone’s BXB. ISO has been the standard certification of company policy and product quality. Keep improving the management system, enhancing product quality, and strengthening the loyalty of customers are what we’re striving for. 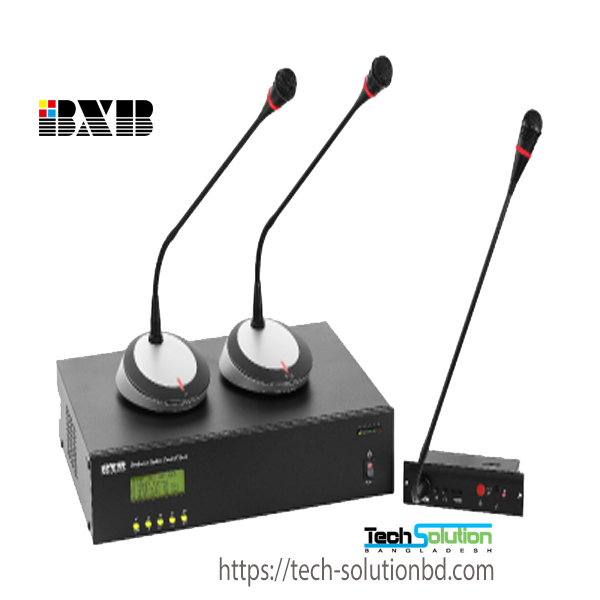 Although new product development represents the company’s strength and the strict product quality control is the basis of consolidating the market, a sound company structure and service are more important to show a company’s whole performance. Moreover, following by the increase of our product line and the extension of company scale, we gradually perceive that it’s the time to implement ISO-9001 policy. And in April 2001, we also received UKAS approval. ．Procedurize: making the working procedure rationalized. ．Institutionalize: making the document management systematized. ．Computerize: making the computing operation humanized. The progress of getting the ISO certificate certifies the proverb “No pay, no gain”. At the beginning, we employed the consultant to explain the basic ideas of ISO as well as offer the guidance for ISO preparation and execution to all BXB’s staff. At the moment, our staff faced the difficulties with heavy working load, cross-department communication, the changes of working modes, and the others that other companies also normally meet. However, we showed the strong coherence and abilities on negotiation. These problems were finally solved. ISO 9001 QA mode (Quality Assurance mode) includes design, R&D, production, examination, installation, and service. Based on what we have had, BXB expects the revenue increasing over 20% each year. Moreover, we officially announce that all products meet the rigorous quality standards. Of course, BXB’s general manager also has the vision and plan for developing innovative products. 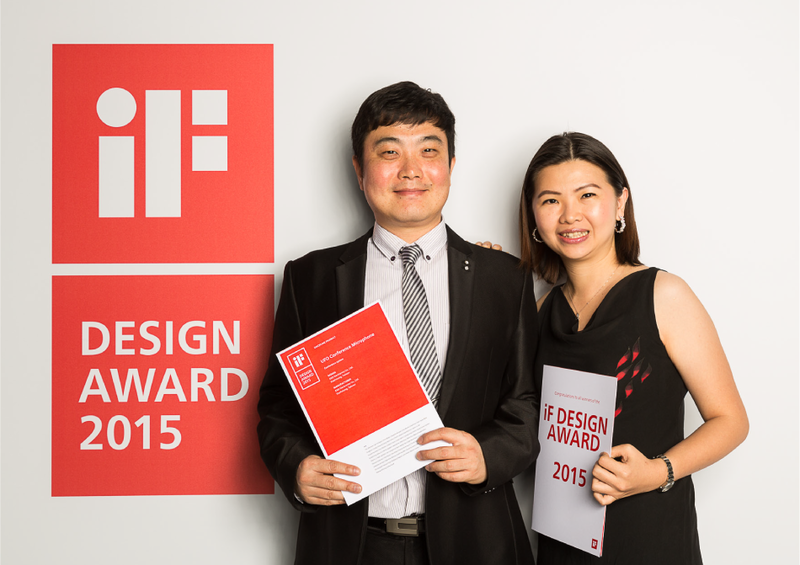 We keep cultivating outstanding RD engineers to develop diverse products for our customers. We provide multi-functional products and never compromise of product quality for saving the manufacturing cost. The product positioning of BXB belongs to the mid-price market. Our General Manager Mr. Wu said, “We offer the products with excellent quality but with middle price in market. Not only we want our customers to feel that it’s worthy than what they pay, but to avoid ourselves engaging in a price war”. He explains in depth, “innovative style, overall services, and international orientation are BXB’s main policies”. From the product development, working philosophy, and marketing ideas, we’re always ahead of the times. To be on of the leading brands of the industry is our expectation. 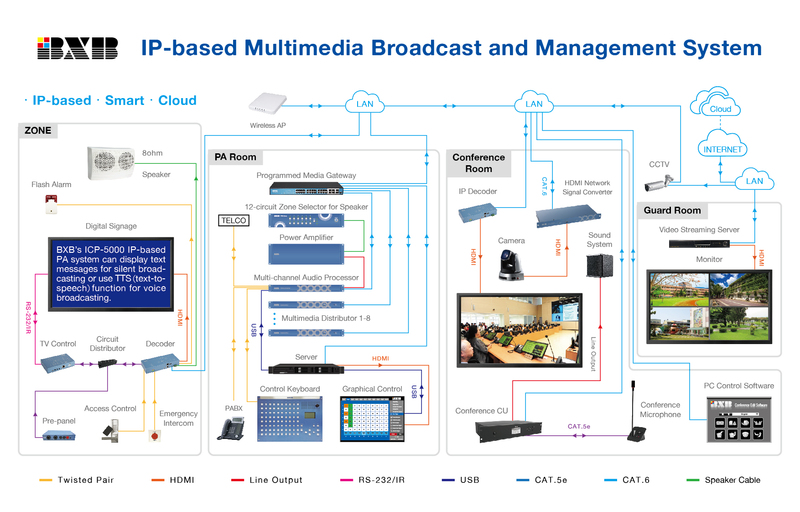 We guarantee to offer multiple products and complete technical supports. We run deeply through the international market and diligently enhance our product quality and corporate image, making the people of other nations break the original image of Taiwan’s products. BXB will continue strengthening the corporate structure and striving toward internationalization. In the future, we will hold the adventurous and innovative spirits enhancing our competitiveness based on the present foundation and strength. By the time in the international market, we could contend with European, American, and Japanese companies. Moreover, BXB would regard “offering excellent products to customers” as a social responsibility. Based on the concept, all products we produce are individually tested with our strict examination procedure. It’s all for stabilizing product’s operation, decreasing the defect rate, and maintaining our reputation in the market.